Inspiration can come from anywhere and anything. 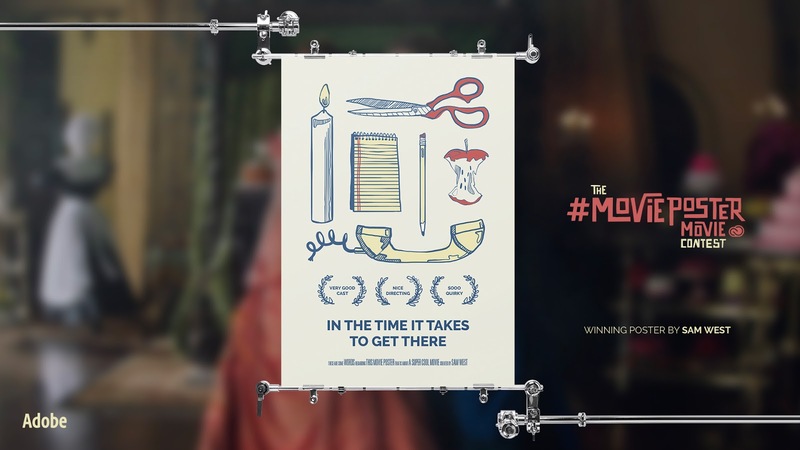 As a celebration of spontaneous inspiration and creativity, Adobe Creative Cloud, in collaboration with creative advertising agency Pereira O’Dell launched a nationwide competition for college students to create a movie poster for a film that had yet to be created – until now. 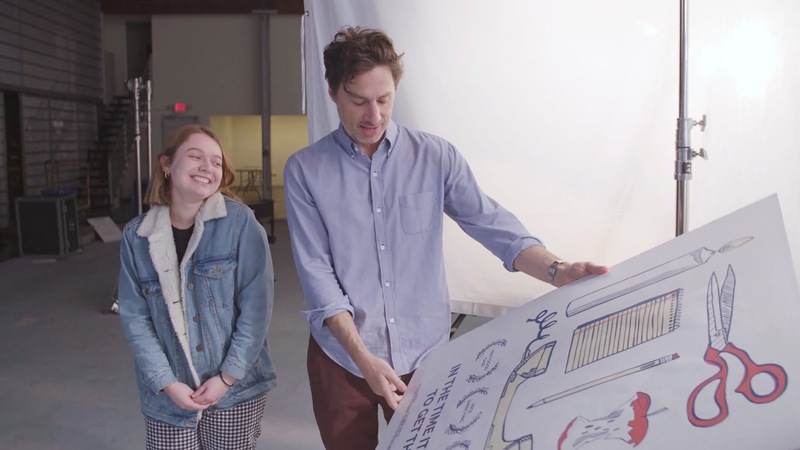 The winning poster, created by Boston University student Sam West was selected out of more than 11,000 submissions, and inspired “In The Time It Takes To Get There,” a short film created by cult-favorite actor, comedian, and filmmaker Zach Braff – his first creation under his new representation of RSA Films. The film features elements of West’s winning #MoviePosterMovie poster and stars some of Hollywood’s most recognizable figures, from Alicia Silverstone and Florence Pugh, to The Office’s Leslie David Baker, to the undisputable star of Netflix’s FYRE documentary, Andy King. (Evian water, anyone?). 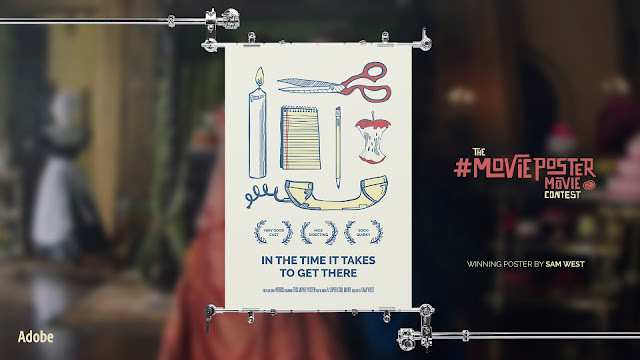 Humorous, quirky, and indisputably imaginative, “In The Time It Takes To Get There” is a celebration of individual creativity and testament of the success of Adobe & Pereira O’Dell’s unique approach to branded content that puts the consumer in control.